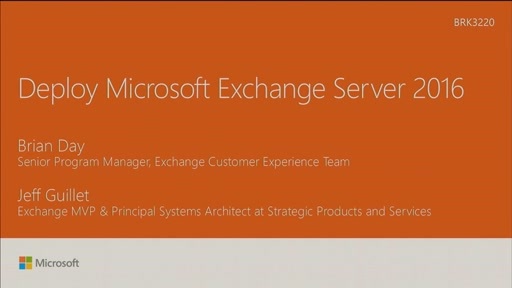 There have been major changes to the Microsoft Exchange Server architecture from the older versions still in support (Exchange 2007 and 2010) to Exchange 2016. 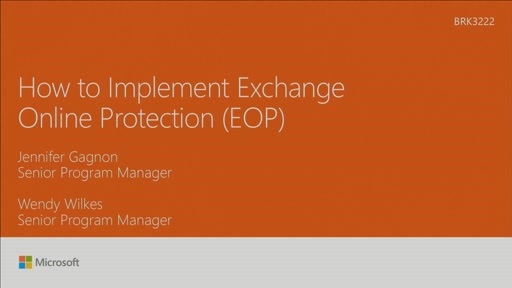 In this session, we dig into what's changed from past versions of Exchange, such as server roles, storage, and protocols - and what the impacts of these changes are. You'll also hear directly from a large Exchange Server customer who has deployed and operated their Exchange infrastructure based on the goals of these product changes.